Day 14: As you can see from the above picture my hair looks more moisturized and a lot shinier than when I first started the oil therapy. Now I am doing a 7 day oil rotation, meaning each day I use a different oil. I will keep this rotation for one week. NOT ALL OILS ARE CREATED EQUAL. FOR THE BEST RESULTS CHOOSE THE BEST QUALITY OILS!!! Day 21: My hair is thriving and shining like never before. My hair is off black but I always feel as though it has an opaque color to it, which Afro hair commonly does. Especially when you photograph it, it rarely photographs as good as it looks in person. DAY 22: my hair is still reaping the daily benefits of oiling my scalp Things are still going well.This week instead of using a different oil each day, I am using one oil for two days then do to the next oil. You may wonder with all this oiling do I get a greasy buildup? No, because i use good oils that penetrate and these oils do not cause my hair to become greasy or limp. For the rest of the challenge I will be doing the COA oil rotation, which simply means, coconut oil, olive oil and avocado oil. These oils penetrate and do not leave a build up. Day 23: In order in ensure that I do not get a buildup I cleanse my hair with a cleansing conditioner every Monday and Friday. My hair thrives when I keep it clean, it grows at the best rate. Day 25: By day 25, I am convinced this is the best thing I could of ever done to my hair. My hair is so soft and my coils are really defined. I have no knots, no breakage, less shedding, less tangles and more shine. Just look at those coils pop! Years of Oil Therapy has enabled me to grow long glowing healthy hair! Day 25-30: By the end of this experiment my hair is not only healthier looking, but it has grown 3/4 an inch in 30 days. My normal rate of hair growth is 1/4 an inch in 30 days. Before this challenge I was not one to put anything on my scalp, I have never had a problem with dry itchy scalp nor flaking, so I never bothered with my scalp much. I figured the less I put on my scalp the better it would grow. So I started this simple challenge not expecting a whole lot, and after 30 days of being consistent, I have been rewarded with longer hair and stronger hair. If you were like me and never oiled your scalp or do not oil it enough, you owe it to yourself to give this 30 day oil therapy challenge a try. This will stop your ssk, help you untangle your hair faster, correct your excessive shedding and give you soft shiny hair. And maybe even increase your hair growth. TRY YOUR OWN 30 DAY OIL THERAPY CHALLENGE YOU WILL BE AMAZED! 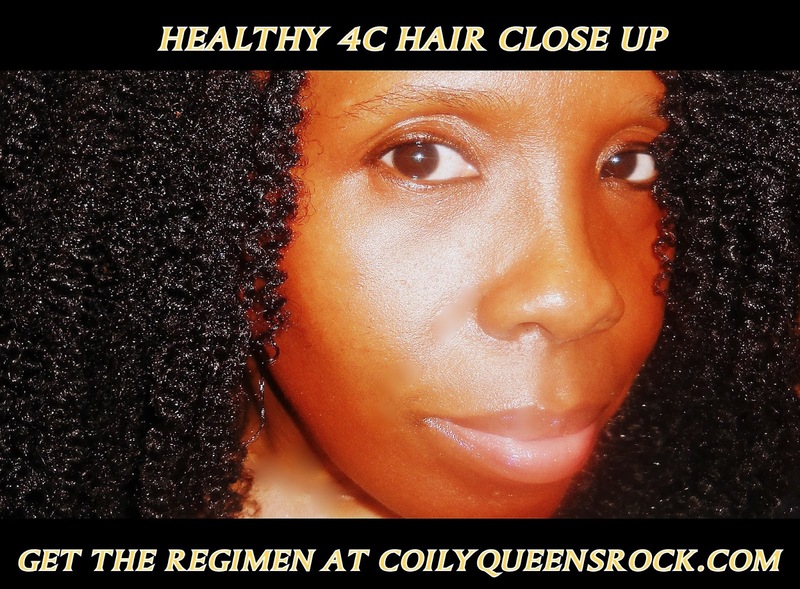 Read my article entitled: Oiling your scalp daily increases black hair growth. hi, what is M-T-G oil & which conditioner is a cleansing conditioner. M-T-G stands for Mane Tail and Gro. this oil contains sulfur/other oils. Sulfur heals your scalp is itching and other scalp conditions and it also kills fungus on your scalp which get in the way of your hair's full growth potential......A cleansing conditioner is a product which contains no harsh cleansers which make your hair dry. They have been around for many many years. But they are just now becoming popular because shampoo is bad for Afro hair. The harsh sulfates and large amounts of sulfates in our shampoos clean but also strip our hair, this causing hair breakage and the hair never seems to grow. The product will state on the bottle that it is a cleansing conditioner. Lisa Rachel makes one and Loreal makes several. Most of the natural haircare companies have cleansing conditioners. Using a cleansing conditioner is better than just co washing(washing with conditioner). Good questions!